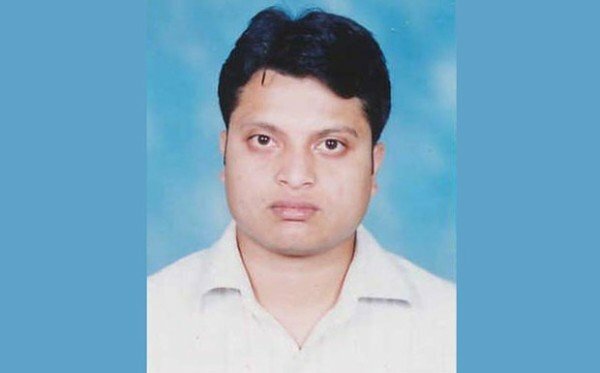 Secular blogger Ananta Bijoy Das has been killed in north-eastern Bangladesh in the country’s third such deadly attack since the beginning of 2015. Ananta Bijoy Das was attacked by a masked gang wielding machetes in the north-eastern city of Sylhet, police said. He wrote blogs for Mukto-Mona, a website once moderated by Avijit Roy, himself hacked to death in February. Avijit Roy, a Bangladeshi-born US writer, had criticized religious intolerance. He was killed in a machete attack while he was visiting the Bangladeshi capital, Dhaka, as he returned with his wife from a book fair in the city. His widow suffered head injuries and lost a thumb. In March, another blogger, Washiqur Rahman, was hacked to death in Dhaka. The attack on Avijit Roy prompted massive protests from students and social activists, who accused the authorities of failing to protect critics of religious bigotry. An Islamist has been arrested over Avijit Roy’s murder, while two madrassa students have been arrested over Washiqur Rahman’s killing.